Our salesman, Alex, was very knowledgeable and friendly. He and the finance department made our buying experience easy and efficient. 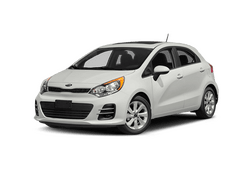 We had test driven 3 automobiles, decided on one, signed the paperwork and purchased our new automobile in less than 2 hours. We were pleased with that! 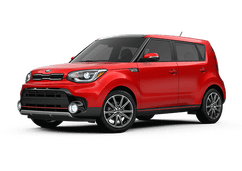 Absolutely love Barker Kia! 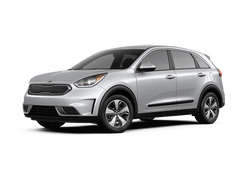 Tried two Kia lots in the New Orleans area and I will NEVER do that again. They were so pushy and rude. Went to Houma and the difference was like night and day! Joseph Dupre is the nicest and most knowledgeable person about the vehicles there. They were all so friendly and answered all our questions without being pushy or rude! 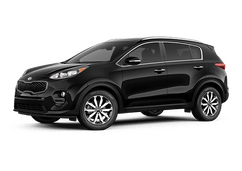 Would ... recommend Barker Kia to everyone!! 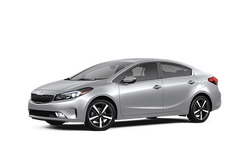 We now own 2 Kias! 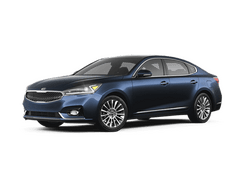 I like going to Barker KIA in Houma, LA. 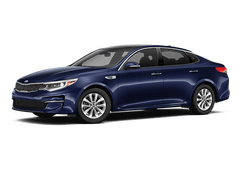 for all of my KIA (Optima) services and needs. The staff members are very friendly. They go out of their way to help you. 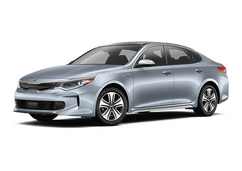 We have bought two cars ( KIA Optimas) from Mr. Rodney Bergeron in 2014. We went in to buy one and left with two. It was a few days before Cyber Monday. Every time we go in to do an oil change or tire ... rotation, if he sees us, he will come and talk to us a while to see how our cars are performing. It shows us that Mr. Bergeron truly cares about what he is selling and represents. In the Service Department, Mr. Chris is also looking out for his customers. He will work with our schedule to get our cars in for service. He always takes GREAT CARE with cars. 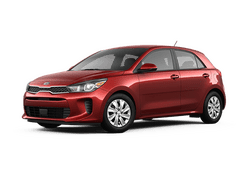 I like going to Barker KIA. They know my car like I know my children. If something is not right, they have all my car's information on file. Mr. Chris's staff catches it and fixes the problem before it becomes a huge costly problem. EXAMPLE: While out of town for a family members illness, I had to get an oil change at a "Quickie Oil Change Place". The Place did not replace my oil cap back on correctly at the bottom of my car. 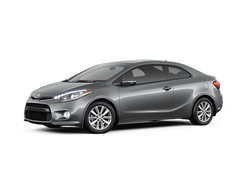 When I had returned to Houma, I brought my car in to BARKER KIA for the tires to be rotated and serviced. While the service department was checking out my car they found that my oil cap was not on correctly. They had also checked they recorded to see when the last time the was changed to find out which technician had done it. But, I told them it was not their fault. You see, The entire staff is awesome. They are all wanting to help us enjoy our cars and trucks that we buy from them. They want to help us take care of them, and even own up to making a mistake if they make one. BUT, in my case they did not. I just wanted to share a true story with you and give appreciation where it is due. They all work hard for us. 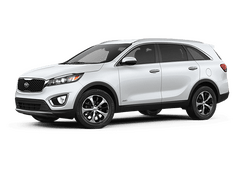 Every time I drive my car from BARKER KIA, it's always great, washed, and with a happy driver. I had called and spoke to Brett Rogers that Saturday to ask a few questions. I stopped by unannounced on Monday but Brett was not there so Rodney helped me. Rodney did relay the information to Brett that I had came and saw a car i really liked but would come back with my husband. Brett called to follow up with me on Tuesday and I arrived with my husband 45 min later ... to see the car I was looking at. 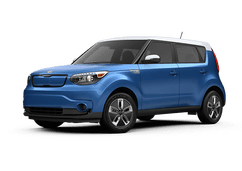 Although my favorite color was blue, I ended up buys the Kia Soul silver. I was pleased with his patience and consideration that we had to decide which vehicle we wanted to purchase. 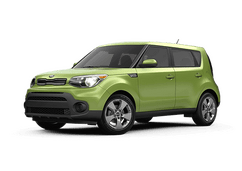 It was the Kia Soul or the Outlander sport. It all came down to room for my 6'2 husband and my 6'3 stepson to fit in. All in all they were patient and answered any questions we had. We also would like to say James was awesome in trying to get us a great deal! 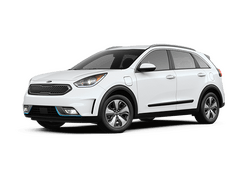 For an incredible selection of all the newest Kia models, shop local at Barker Kia. 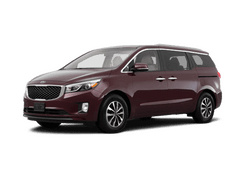 We are your family-owned Kia dealership in Houma, LA and carry an extensive inventory of new, used and certified pre-owned Kia models. 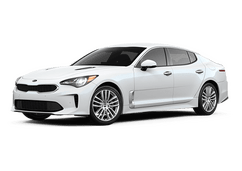 In addition to our many vehicles in stock, Barker Kia is home to a Kia certified service department and in-house financing. We proudly serve drivers from across the area, including Morgan City, Thibodaux, Raceland and Schriever. 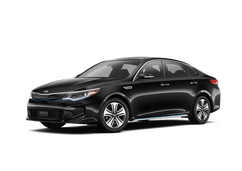 Here we make it easy to shop for the perfect vehicle with our no-hassle shopping experience. The whole process couldn’t be easier! 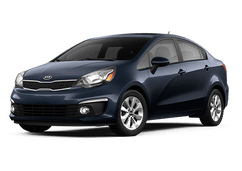 If you’re looking for low prices, a great selection of vehicles and a fast shopping process, we invite you to give us a try. 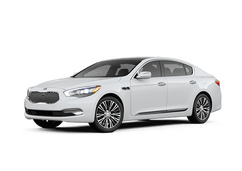 Browse our inventory online 24/7 or stop by and see all that we have to offer. 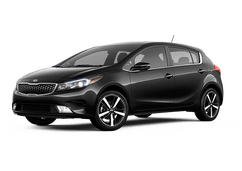 From all of us at Barker Kia, we look forward to meeting you!